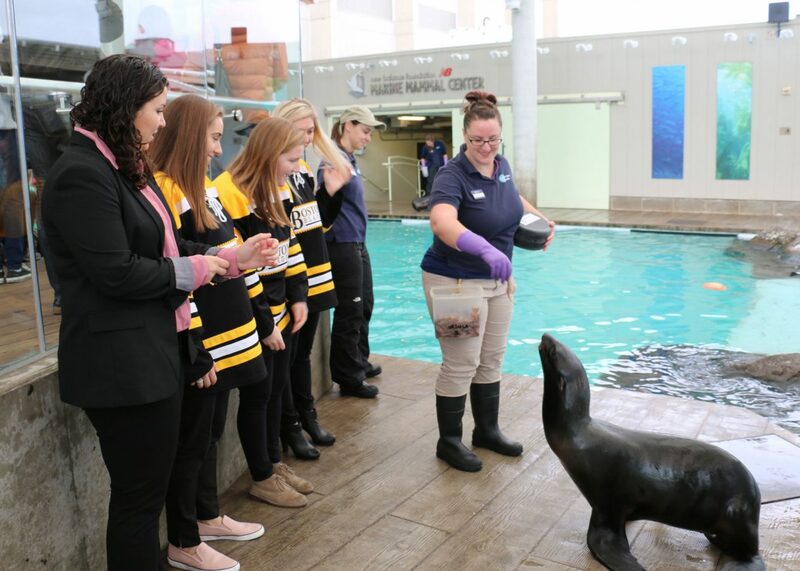 Players for the Boston Blades, the city’s professional women’s ice hockey team, visited the New England Aquarium for a meet and greet with the Aquarium’s Northern fur seals. 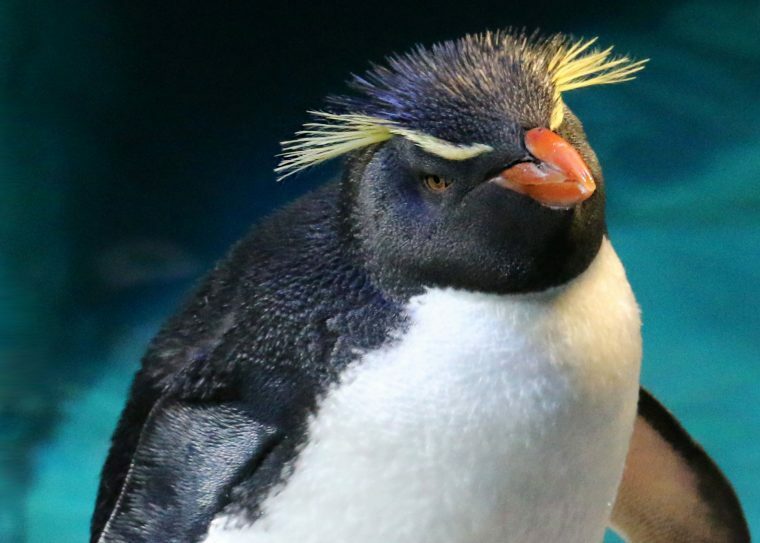 To prepare for a match with the Vanke Rays, a professional Chinese women’s team, at Larsen Rink in Winthrop this weekend, the Blades are stopping by to see Ursula use her front flippers to play with an oversized hockey puck. 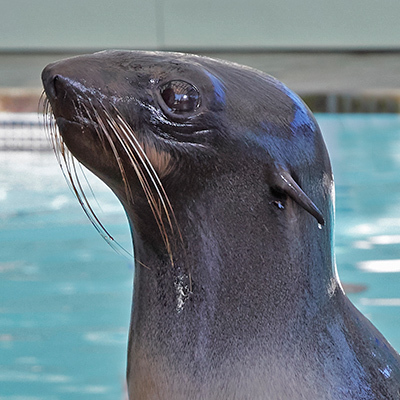 Ursula is an agile, 19-year-old fur seal who is quite intelligent and interacts with visitors in a variety of ways. She made the players feel right at home! We were so excited to have the Blades visit! 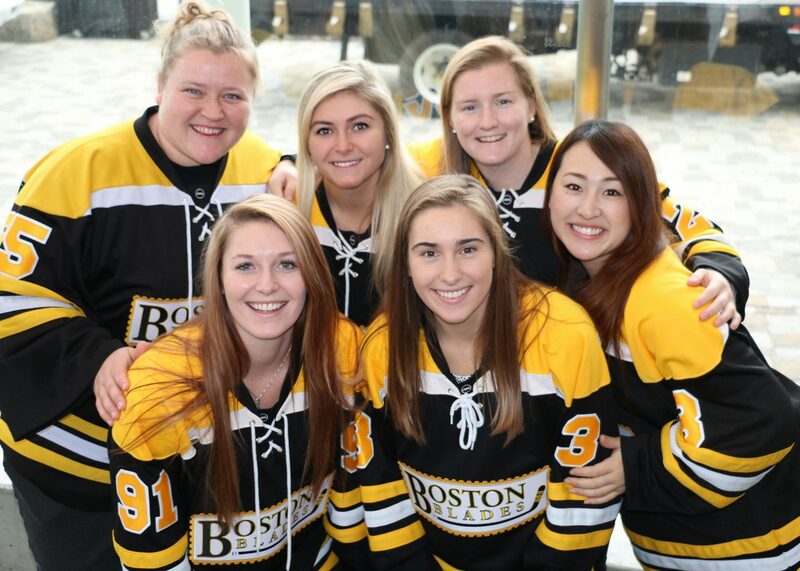 Clockwise from left are Lauren Rahm, Nicole Giannino, Kate Leary, Sato Kikuchi, Courtney Turner, and Jordan Hampton. 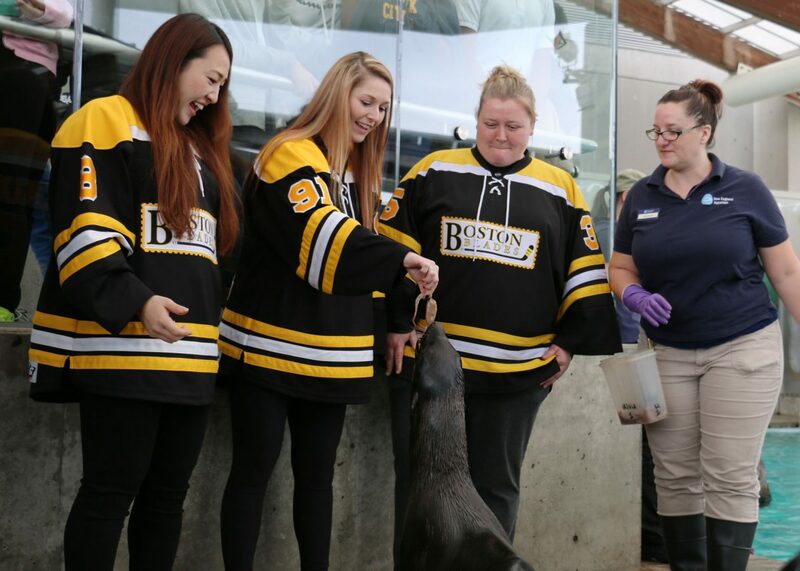 Trainer Jess Bukovinsky started by introducing Ursula to Boston Blades Head Coach Jess Martino (from left), center Courtney Turner, wing Kate Leary, and wing Nicole Giannino. 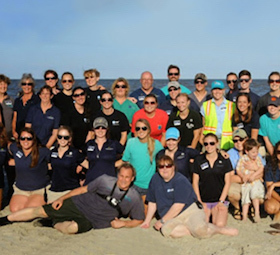 Many of the players got to feed Ursula! From left are defensive players Sato Kikuchi and Jordan Hampton and goalie Lauren Dahm. Jordan Hampton even got a kiss. The Blades’ opponent this weekend, the Vanke Rays, are a new addition to the Canadian Women’s Hockey League. The Blades are also part of the league along with Les Canadiennes Montreal, Markham Thunder, Calgary Inferno, and the Toronto Furies, and the Chinese national teams Vanke Rays and Kunlun Red Stars. 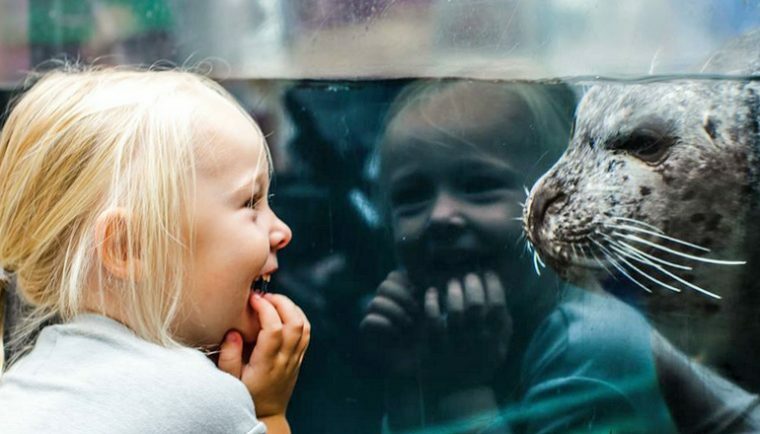 Coincidentally, Northern fur seals, which are an endangered species and protected by the Marine Mammal Species Act, can be found throughout the northern Pacific Rim, and their main breeding colonies are in the Bering Sea not far from China. Ursula shows off her puck-handling skills. 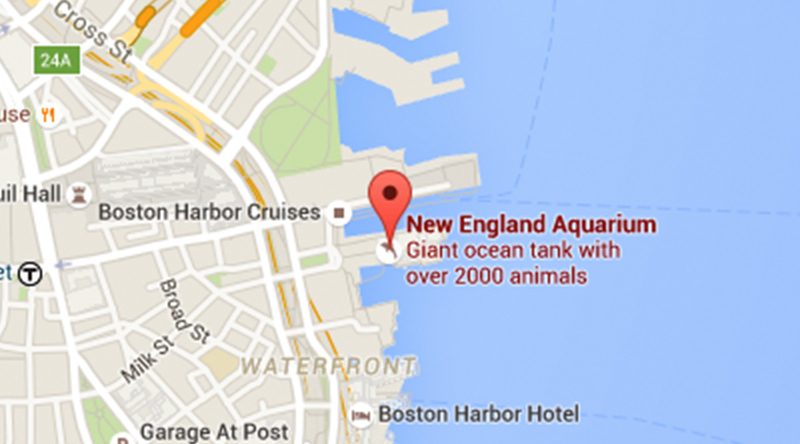 Ursula is a member of a breeding program for this endangered species among zoos and aquariums in North America. 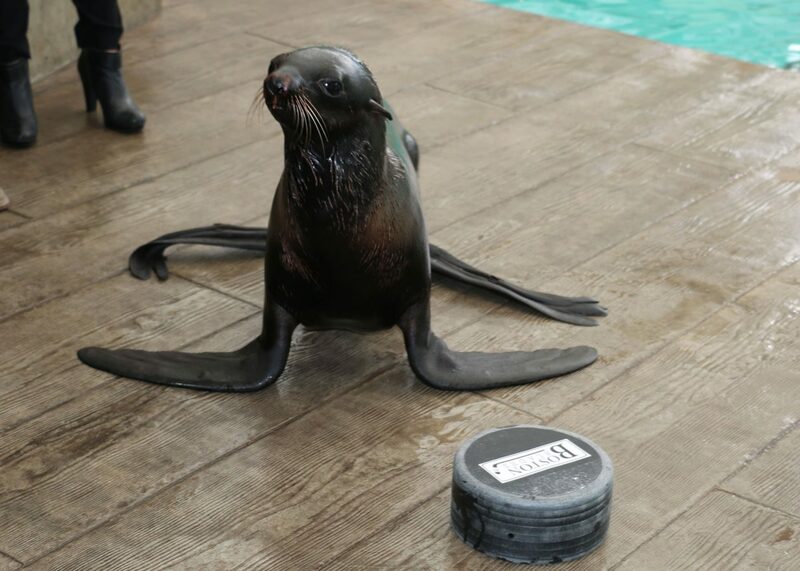 Her daughter Kitovi also lives in the exhibit along with two other fur seals and four California sea lions. 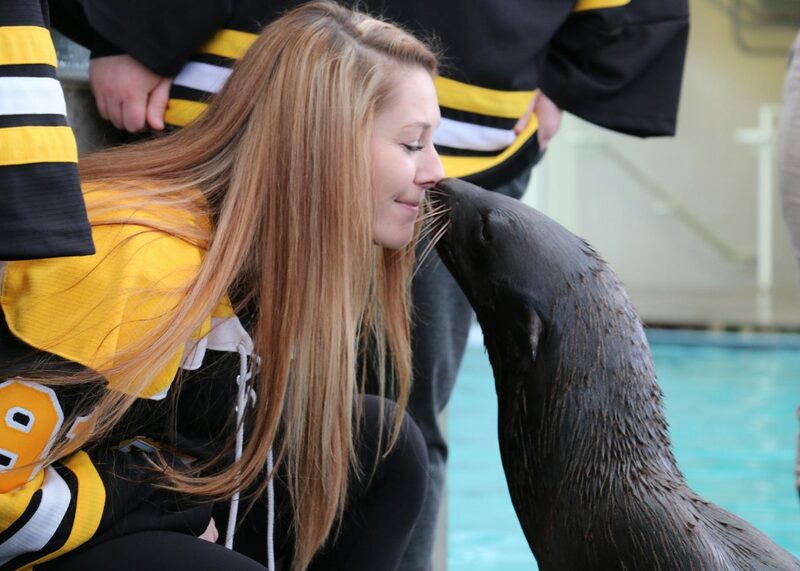 During the visit, Ursula accepted food from the players and gave those who wanted one a “kiss.” Not only are these skills a fun way to interact with these remarkable animals, they are a way to build trust between Ursula and her trainers as well as an enriching activity to keep Ursula active and healthy. Good luck with your season, Blades, and thanks for coming to visit!